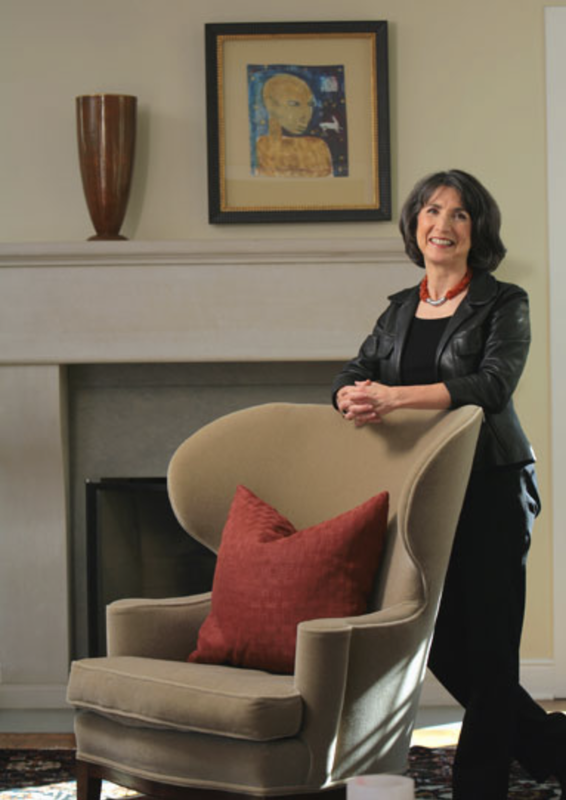 Janet McCann is one of Chicago's most respected interior designers. She is recognized by her clients for her warm personality, professionalism and knowledge. A long time leader in the field of Interior Design, she has served on the Board of the Illinois chapter of the American Society of Interior Design (ASID). The Society has awarded her with Excellence in Community Service, Distinguished Service and Chapter Presidential Citation award. She is a board member of Designs for Dignity which provides pro bono design services to non-for-profit organizations. Janet has a Bachelor of Fine Arts degree from Colorado State University, and has been a guest teacher and lecturer at the Art Institute of Chicago, the Harrington Institute of Interior Design, the University of Illinois, Northern Illinois University, and The Merchandise Mart. She is a two time recipient of The Merchandise Mart Spec Award for Furniture Design. Janet's residential projects have spanned Illinois, New York, Colorado, Arizona, Montana, Florida, California and Tennessee. Commercial spaces have included law and real estate offices, model apartments for River City and a display at Kohler Company in Kohler, WI.